hd00:10Clear potable flowing water from waterfall stream. Seamless loop full hd 1920x1080 footage. 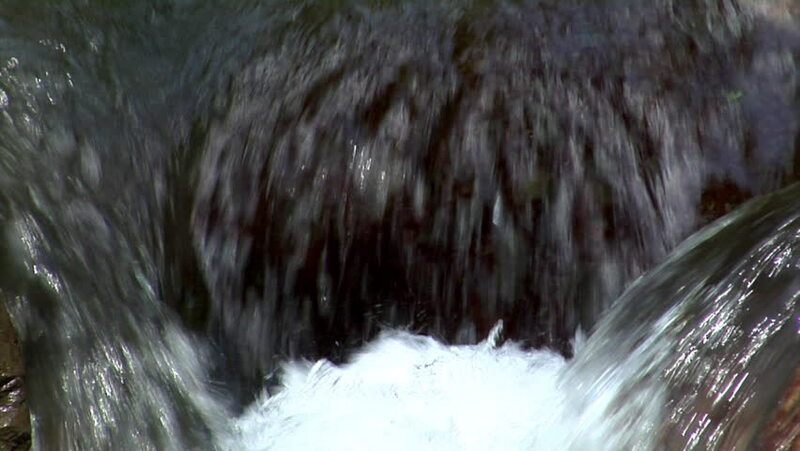 4k00:27Footage of waterfall on the river.